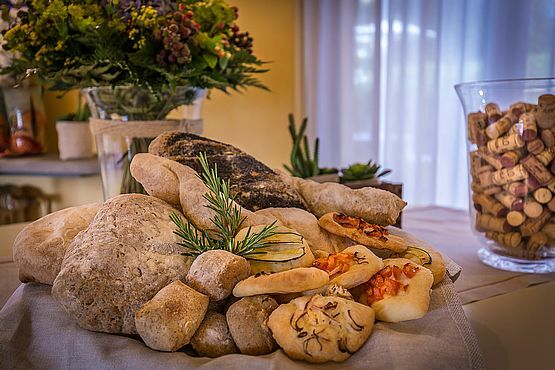 Welcome to the Ristorante La Quercia di Castelletti! Surrounded by Tuscan countryside, less than 20 km from Florence, nestled in centuries-old parkland to spend a magical evening with genuine quality Tuscan food, matched by a selection of local wines. The attentive yet informal staff will make you immediately feel at home. 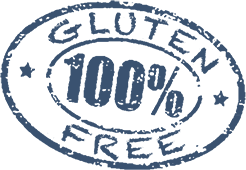 Discover the pleasure of eating Gluten Free!